The drink was flowing freely on the set of On The Run. 9. 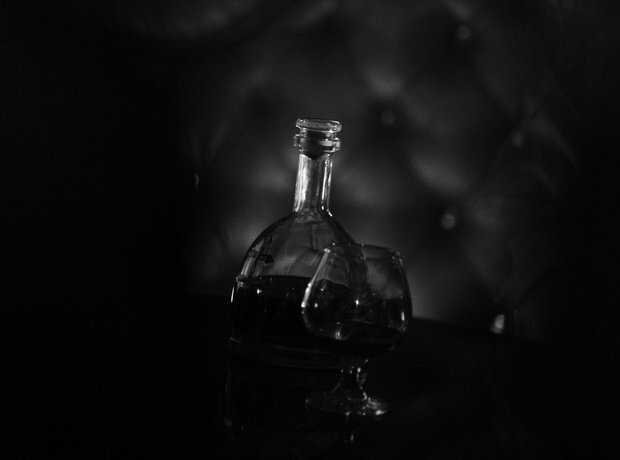 The drink was flowing freely on the set of On The Run.